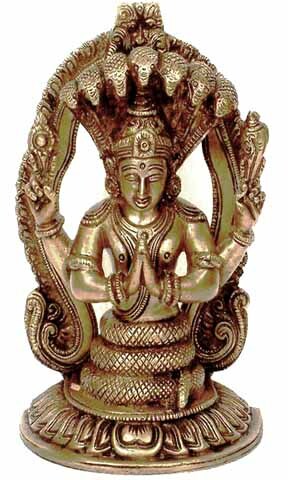 Iyengar Yoga is rooted in the ancient Indian art of Patanjali yoga. Patanjali wrote of Astanga Yoga, the eight- limbed path towards spiritual fulfillment, in TheYoga Sutras, over 2,500 years ago. This invocation pays respect to Patanjali. race with health and harmony.